Rich Creek is a small town in Giles County with a population of 760 people. 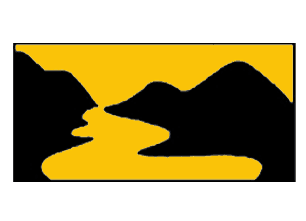 Accessing Rich Creek is very easy by car as it sits on Route 460 almost to the West Virginia state line, as well as Route 219 from Peterstown, WV. The charming main street welcomes visitors and is a relaxing home to residents. 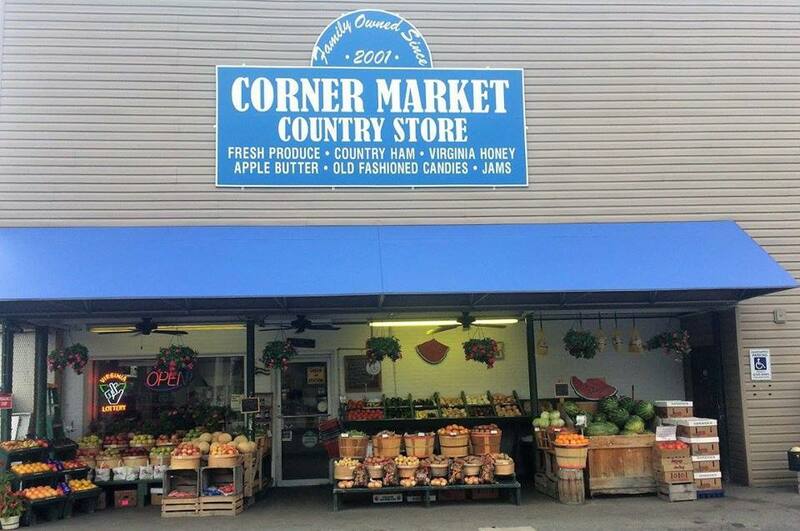 To start your day in Rich Creek consider The Corner Market or Burger Boy. The town is situated in such a way that much of the activity is walkable. Enjoy a stroll through the heart of town to enjoy old homes and churches that make up Rich Creek. Daniel Shumate and Milly Callison with their three sons settled Rich Creek and built their first log home in 1780. Later in 1787 Daniel received a land grant for 387 acres and built his second log home near a large spring knoll overlooking the river. The people of Rich Creek came to know this home as “Riverside, home of the Hardin Shumates” until 1981 when it was sold to Emory and Louise Eaton. However, white settlers came across Rich Creek back in 1671 when the Batt and Fallam Expedition came to a halt when Indian guides refused to go any further. They burned their initials in a tree and claimed the territory for King Charles II of England. The early settlers in Rich Creek were Scotch, Irish, Germans, and Englishmen. The Corner Market in Rich Creek. Photo from their Facebook page. Be sure to visit! Shopping in Rich Creek could include consignment and flea markets as well as a stop in to Allen’s Furniture and Gateway Gifts, part of Smith’s Pharmacy. Lunch- Enjoy lunch at regional favorites Pizza Plus or Queen’s Pizza. 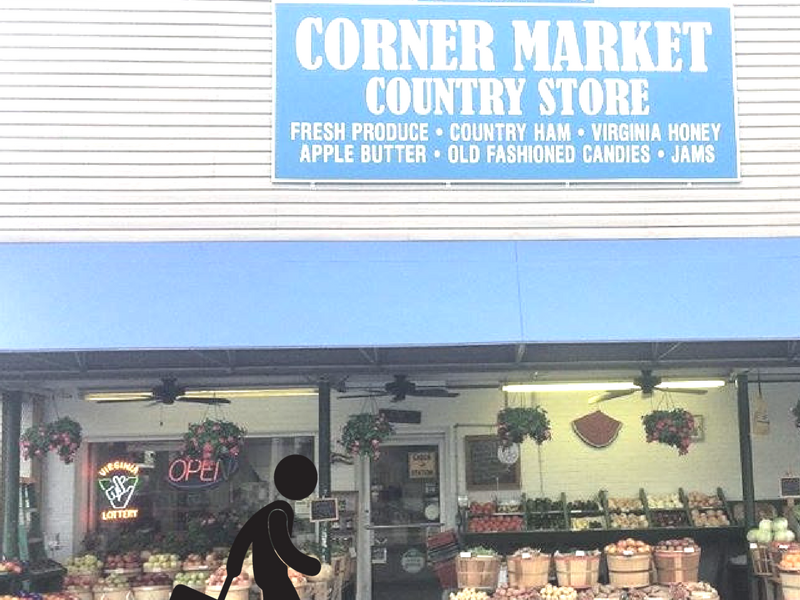 The Corner Market also has fresh produce to make a picnic lunch. The public boat landing along the New River Water Trail is just east of Rich Creek and would be a nice place for an outdoors lunch, overlooking the New River. Enjoy lunch and a walk or take the children to play at Woodland Park located above the downtown area. This park features a walking trail, picnic pavilion, and playground equipment. After an afternoon recess you should visit the Rich Creek Public Library, also home to the Town Hall and Community Center. They have Visitor Guides and other information to help plan your time in Giles. End your day with a nostalgic meal of good proportions at Central Restaurant. Located on the banks of Rich Creek (the creek by which the town gets its name) this family friendly establishment is a must for visitors or travelers. To stay in Rich Creek, one would enjoy Gentry’s Landing RV Park and campground. There is also a Budget Inn Motel near the Town Hall. Other nearby lodging properties could be found at gilescounty.org/lodging.